Just created a new office space? 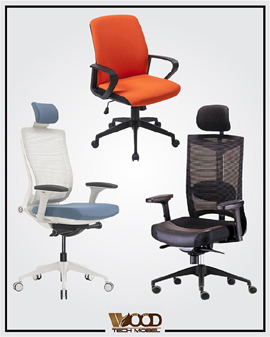 Or thinking about renovating your office? 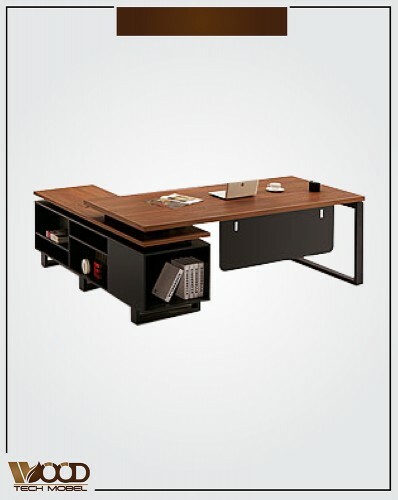 Then you'll need office tables that are not only functional but also stylish and sturdy. Creating the perfect office space requires that you put in effort to make your office comfortable, practical and pleasing to look at. 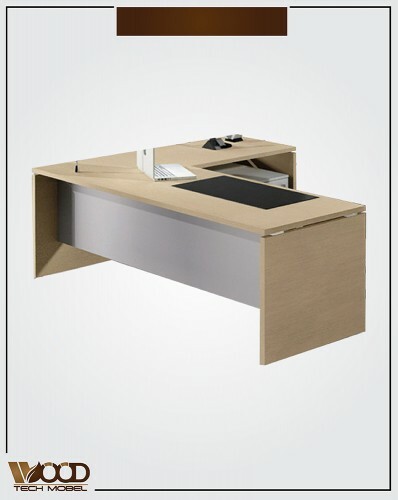 This can require a lot of planning and searching but we at Woodtechmobel.com have made this task easy and convenient for you. 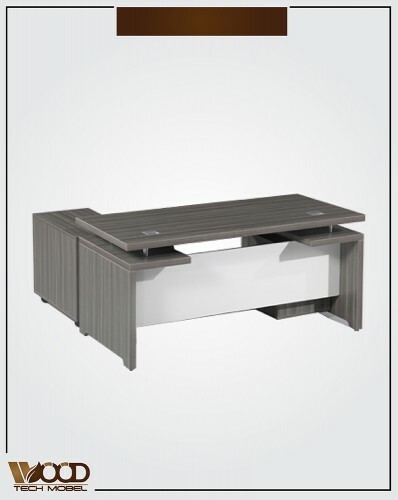 Simply browse through our catalogue of office tables in Pakistan from the comfort of your home and avail the one you want. 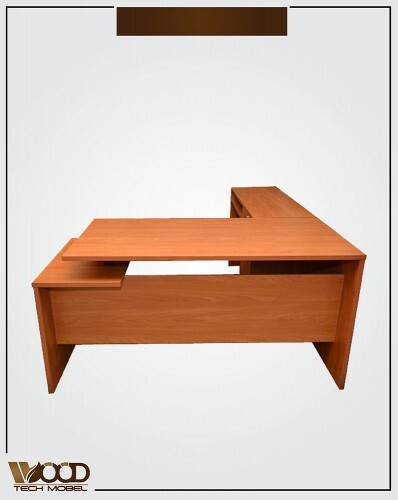 We will not only present you the best office tables you desire, we will also do it at the most affordable prices. We pride ourselves in not cutting corners when it comes to using the sturdiest materials for our office desks to ensure that you get your money's worth. 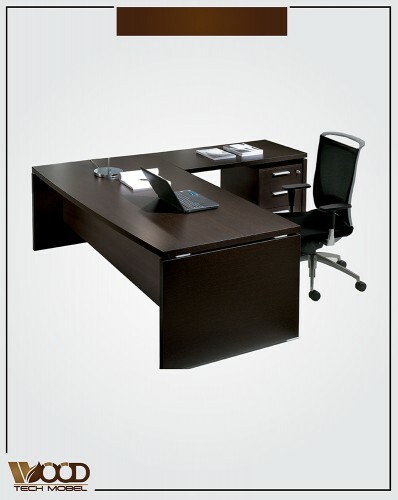 We offer desks made from wood, from metal and those with glass surfaces. The materials will also affect the aesthetic of the office which is why we offer this wide range to meet any of your needs. 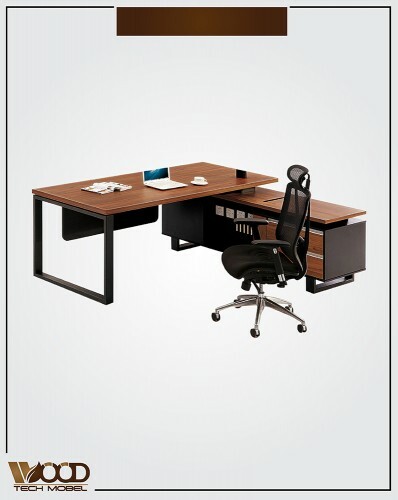 In addition to the wide variety of materials, designs and cuts of the office tables we also offer the choice between pre-assembled office tables and ready to assemble office tables. We understand that there is a time and place for both kinds according to the desired portability required by the customer. 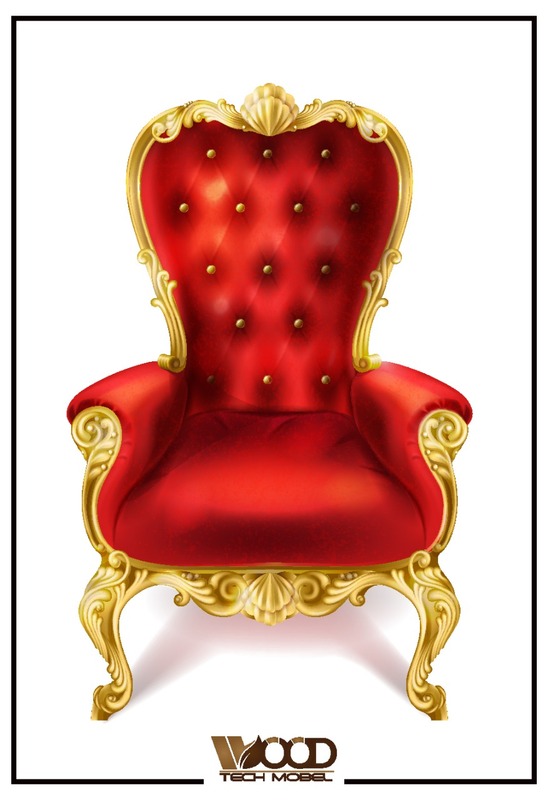 Hence we have provided you with this flexible option so you can choose what suits you best. 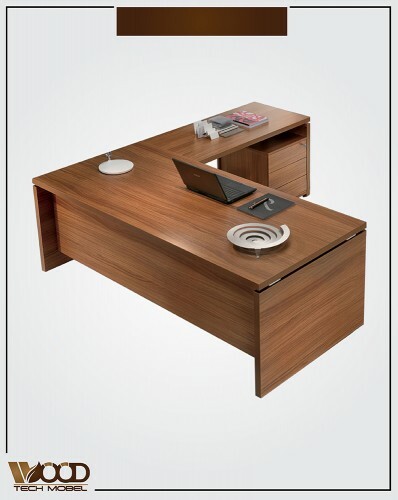 Furthermore it is also important that the office tables you choose for your office fits in the space that you have, which is why you should consider the proper dimensions of the space allocated to the office desk and the dimensions of the office tables you are ordering. If you feel confused about what will suit your office space the best you can always contact us to clarify any concerns and to receive better guidance regarding what office tables to choose. We are dedicated to helping you make the best choices for yourself. 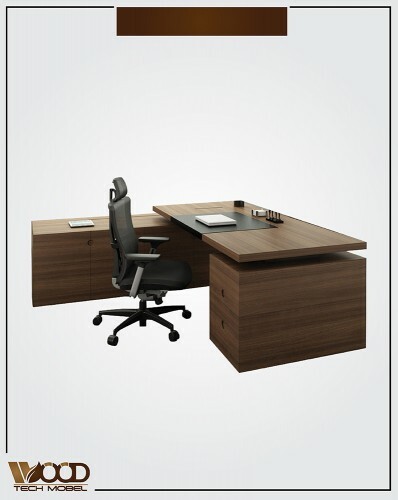 So if you're looking to buy office tables in Pakistan online look no further than WoodtechMobel. 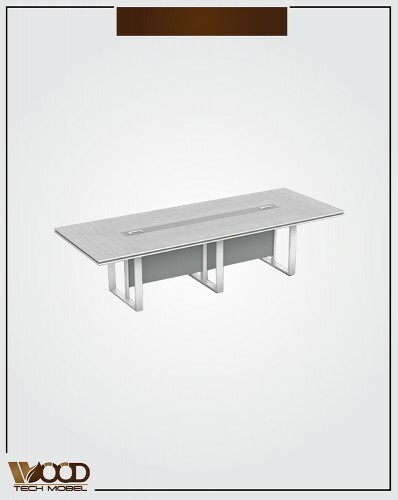 Choose the office tables that meet your needs and we will deliver it anywhere in Pakistan with no additional delivery fee! Order today from the comfort of your home and enjoy the excellent services provided by WoodtechMobel.